How Many People File Workers Comp Cases? https://workercomplaw.com/wp-content/uploads/2018/07/workers-comp-attorney.png 0 0 CantrellGreen https://workercomplaw.com/wp-content/uploads/2018/07/workers-comp-attorney.png CantrellGreen2017-11-30 05:56:352017-11-30 06:02:24How Many People File Workers Comp Cases? Are Workers Comp Medical Payment Amounts Dropping? https://workercomplaw.com/wp-content/uploads/2018/07/workers-comp-attorney.png 0 0 CantrellGreen https://workercomplaw.com/wp-content/uploads/2018/07/workers-comp-attorney.png CantrellGreen2017-11-30 05:34:522017-11-30 05:56:19Are Workers Comp Medical Payment Amounts Dropping? Can I Sue if I'm Getting Workers Compensation? https://workercomplaw.com/wp-content/uploads/2018/07/workers-comp-attorney.png 0 0 CantrellGreen https://workercomplaw.com/wp-content/uploads/2018/07/workers-comp-attorney.png CantrellGreen2017-09-28 22:21:292017-10-03 02:03:16Can I Sue if I'm Getting Workers Compensation? What is a Workers Compensation Buyout? 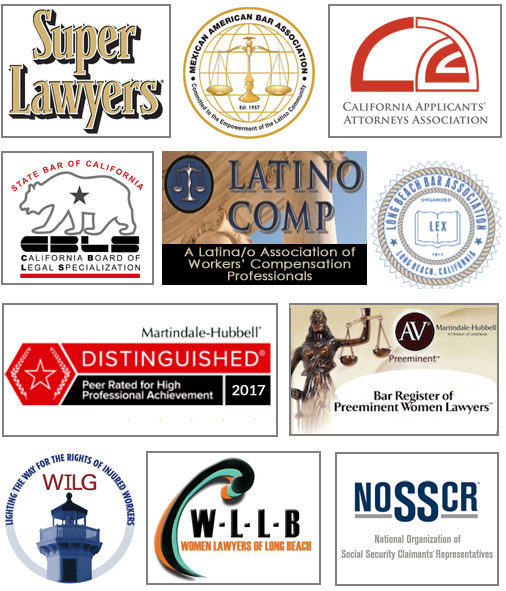 https://workercomplaw.com/wp-content/uploads/2018/07/workers-comp-attorney.png 0 0 CantrellGreen https://workercomplaw.com/wp-content/uploads/2018/07/workers-comp-attorney.png CantrellGreen2017-09-28 18:37:522017-09-30 19:09:45What is a Workers Compensation Buyout?